Turmeric benefits in Curcuma donkey milk soap. Turmeric (Curcuma longa) is a well-known spice in the Indian dishes curry. Turmeric is the most powerful herb on the planet. Turmeric is the spice that gives curry its yellow color. It has been used in India for thousands of years as a spice and medicinal herb. The Turmeric benefits are many. Recently medical searches have shown that Turmeric contains compounds with medicinal properties. These compounds are called curcuminoids, the most important of which is curcumin. What are the Turmeric benefits in Curcuma donkey milk soap? Curcuma is the main active ingredient in turmeric. 1. Turmeric in Curcuma donkey milk soap has powerful anti-inflammatory effects. One of the Turmeric benefits in Curcuma in donkey milk soap as a natural herb is that it has powerful anti-inflammatory effects and is a very strong antioxidant. Therefore, Curcuma can help fight chronic inflammation and potentially in preventing and even treating diseases like skin cancer. So Turmeric benefits are many. 2. Turmeric in Curcuma donkey milk soap has many healing properties and cosmetic benefits. Turmeric in Curcuma donkey milk soap may also revive your skin by bringing out its natural glow. You may want to try Curcuma donkey milk soap at home to see if the spice has any positive effects on your skin. Just take a shower with medium warm water, wash yourself to all your body and then off with water. If you do that every day you will get a bright natural glowy skin! Curcuma in combination with donkey milk in Curcuma donkey milk soap can help wounds heal by decreasing inflammation and oxidation. These two ingredients also lower the response of your body to cutaneous wounds. This results in your wounds healing more quickly. Studies have found that turmeric and donkey milk can positively affect tissue and collagen as well. It is recommended applying Curcuma donkey milk soap as an optimized formula to best work on skin wounds. Turmeric benefits. 4. Turmeric in Curcuma donkey milk soap can help psoriasis treatment. Another of so many Turmeric benefits is that Curcuma and donkey milk can help psoriasis treatment. The antioxidant and anti-inflammatory qualities of turmeric in Curcuma, as well as donkey milk in Curcuma donkey milk, may help psoriasis by controlling flares and other symptoms. 5. Turmeric in Curcuma donkey milk soap may help with acne scarring. 6. Turmeric in Curcuma donkey milk soap may help with a range of other dermatological conditions. Interest in studying turmeric and donkey milk as a skin treatment is increasing. There are enough studies to provide conclusive evidence about how Curcuma and donkey milk can help other skin conditions. It is suggested that they can help with eczema, alopecia, and other skin issues. 7. Turmeric and donkey milk in Curcuma donkey milk soap is the perfect combination for your skin. Curcuma and donkey milk both full of vitamins can keep your skin looking healthy and youthful. This could translate to a reduction in dark spots, redness, wrinkles, rough patches, and excessive dryness. 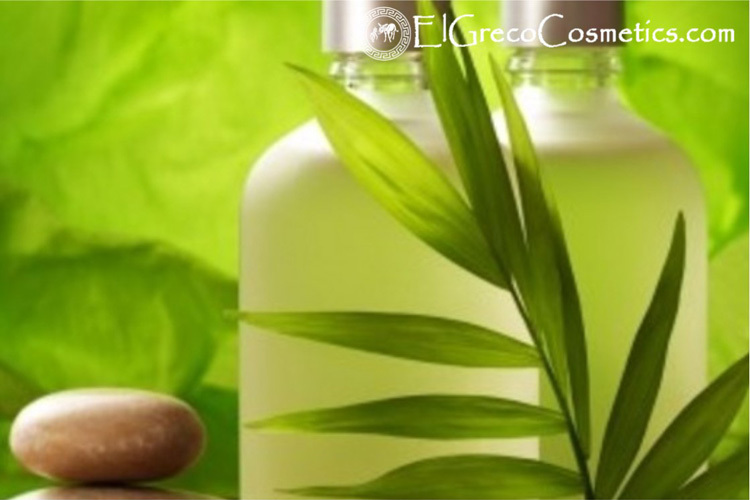 Why El Greco handmade Natural Cosmetics Curcuma donkey milk soap? It is our desire that you are informed what you’re getting when considering El Greco handmade Natural soap with donkey milk. Our products are made with natural organic ingredients so you don’t have to wonder about the integrity of the soap your body is absorbing. One of the Turmeric benefits. Handmade natural soaps from El Greco Cosmetics range are made with rare and valuable natural raw materials such as organic Donkey Milk. Organic Donkey Milk as key ingredient acts in synergy with the amazing properties of olive oil, coconut oil, palm oil and castor oil in order to leave the skin clean, smooth, nourished and moisturized the most sensitive skins. Our handmade natural soap with donkey milk will not dry your skin out like much other soap. This is important because keeping skin naturally moisturized helps keep skin healthy. Reasons for using natural donkey milk soap. 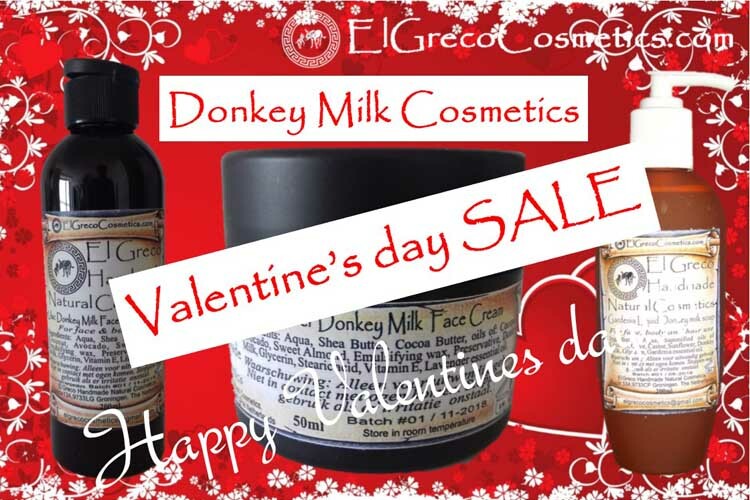 El Greco Cosmetics Natural Donkey milk soaps have a natural alluring aphrodisiac aroma. They get their color and the aroma of the natural ingredients we add in such as lavender, oatmeal, Curcuma, and honey. Other than that they also reduce muscle stiffness, sprains & other physical aches. Get social with us with Turmeric benefits! Find out more about donkey milk soap.